Manchester United headed into the summer transfer window widely expected to sign a new centre-back. No new face in this position has arrived so far. The 2018-19 Premier League season kicks off in just under three weeks’ time and there doesn’t appear to be any panic around Old Trafford. That’s because the Red Devils are confident that we can still sign Toby Alderweireld from Tottenham Hotspur. The 29-year-old is in the final two years of his contract at White Hart Lane and has a clause coming into effect next summer that would allow him to leave for just £25 million. The sort of price that will make Daniel Levy cash in this summer. Manchester United appear confident that will be the case, according to a report in the Independent. They explicitly say: “there is a feeling within the club (United) that a deal is still there to be done”. This despite negotiations breaking down a few weeks ago because the North London club were demanding a staggering £75 million for the centre-back whom only made 11 Premier League starts last season. A combination of injuries, the form of Davinson Sanchez and a falling out with manager Mauricio Pochettino saw the Belgian international spend more time on the bench than on the pitch. 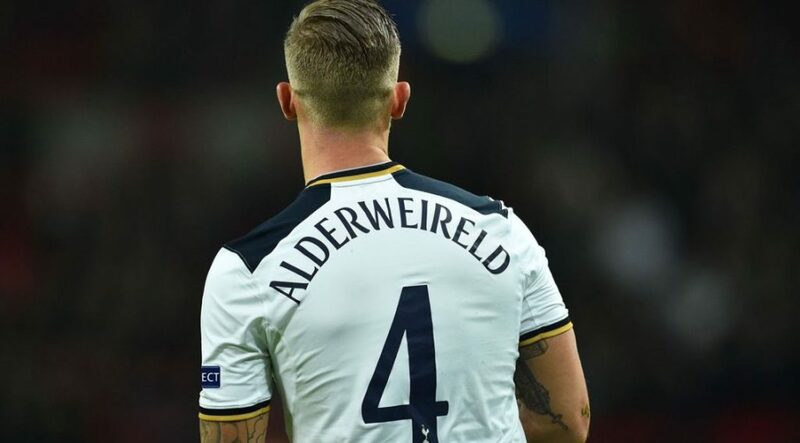 Toby Alderweireld has been one of the best players in the Premier League over the past three seasons and would certainly be very welcome at Manchester United. Hopefully, we are as confident as the Independent claim as our pre-season tour of the United States is already underway and we could do with a new centre-back settling in with his new teammates before the start of the 2018-19 campaign. Jose Mourinho has never appeared to be keen on Phil Jones nor Chris Smalling as Eric Bailly’s long-term partner in the middle of our defence, whilst Victor Lindelof simply failed to adapt to the English game following last summer’s big money move from Benfica. Pls my Jose, relax over purchase of redundant players and utilise what you have best with cautions and emotional words to get their best performance. Such attitude can turn things around for you.